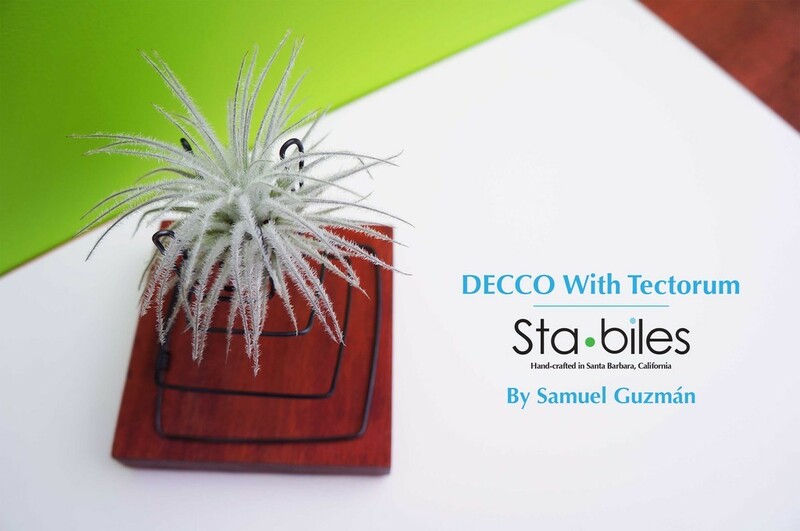 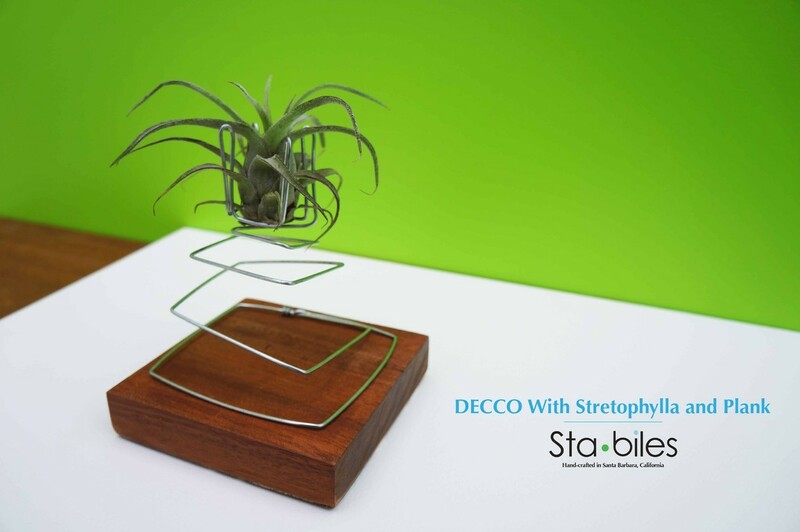 The Decco is the slinky in the family; it's elegant, sleek and playful. 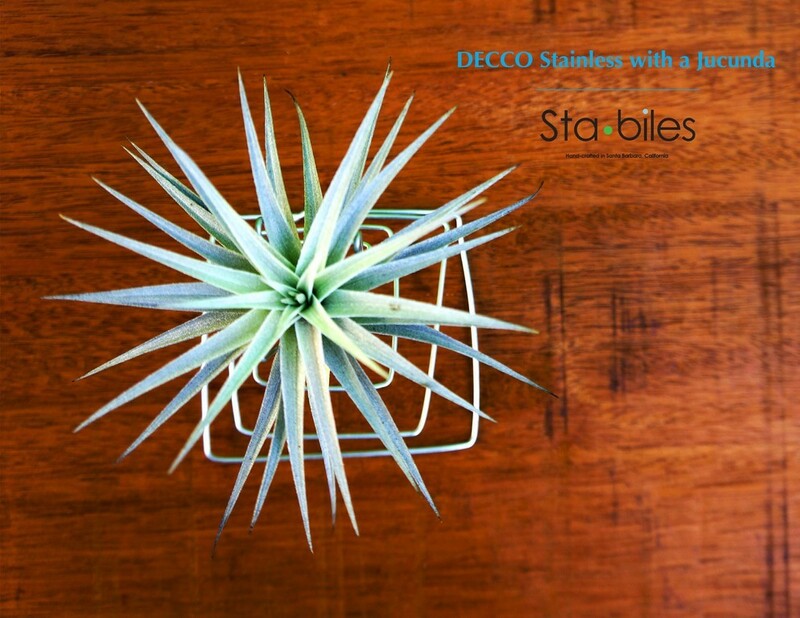 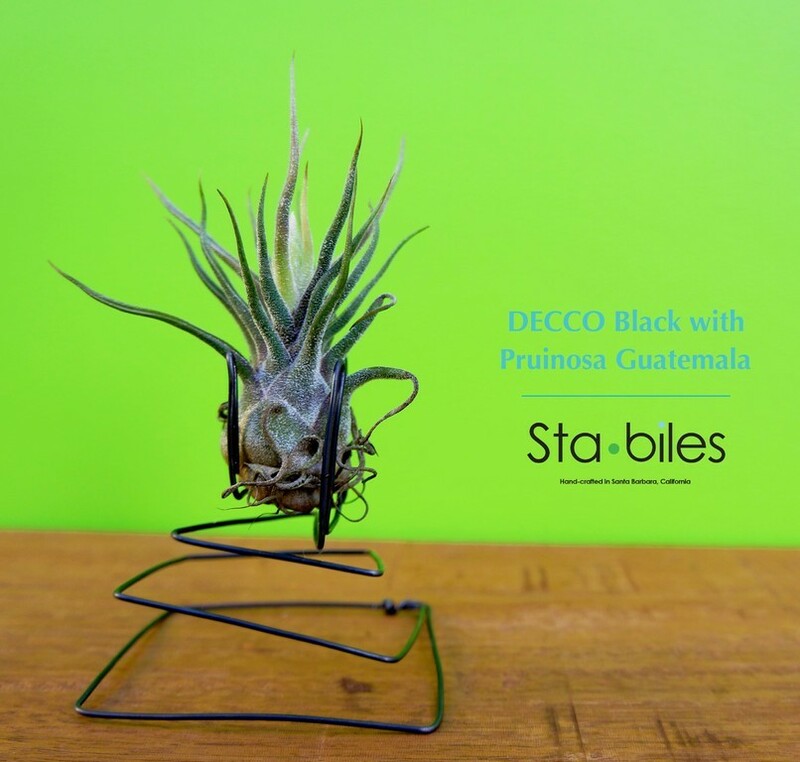 The size is perfect for a small splash of color, life and design to any section of your home or office. 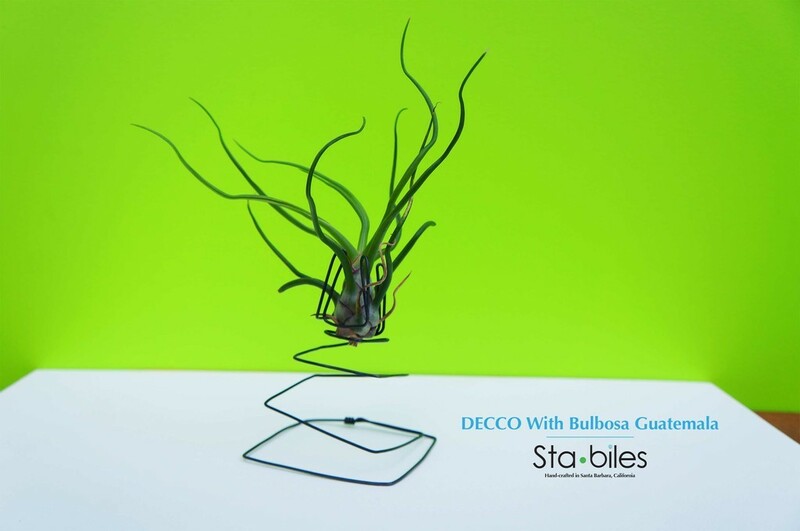 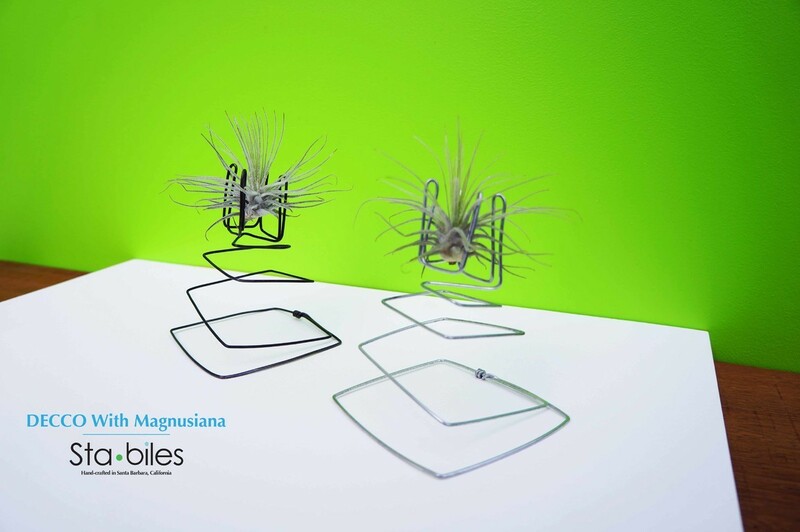 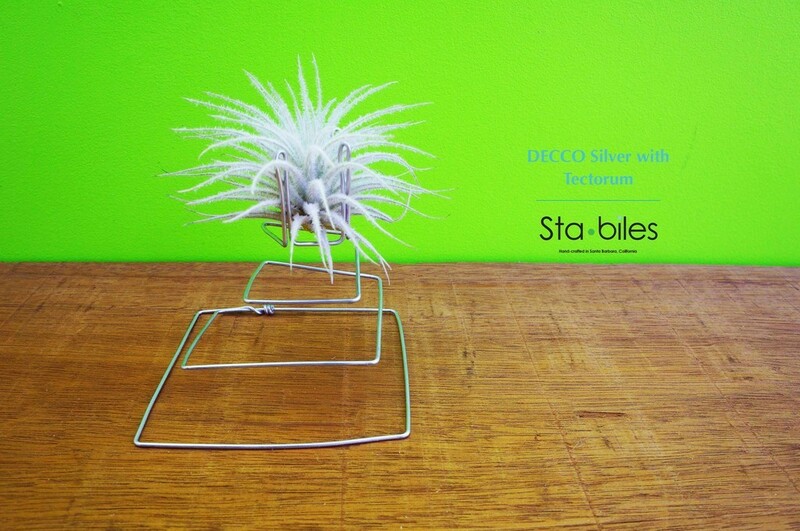 This sculpture is made from a single wire, meticulously contoured to hold the weight of the air plant. 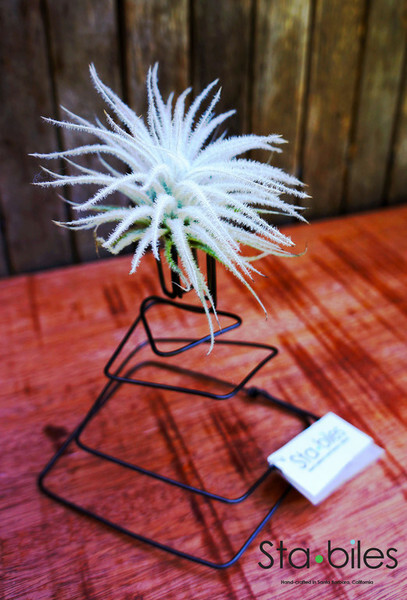 All sculptures include one air plant.